Founded in New York City in 1935, Mills Manufacturing relocated to Asheville, NC, in 1952 after receiving a large cargo parachute contract to support the Korean War effort. 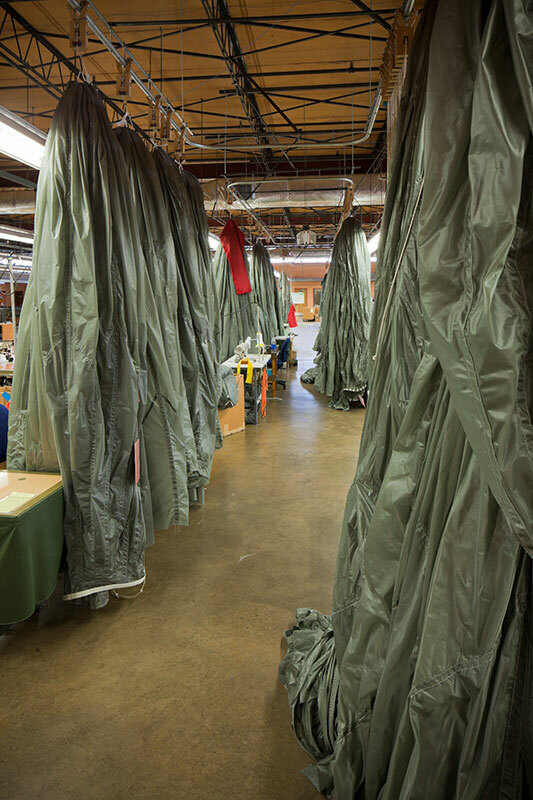 While parachute manufacturing continues to be an important service of our business today, we also provide military cut and sew services for other related items. We currently serve all five military branches of the US Government: Army, Air Force, Coast Guard, Marine Corps, and Navy. As part of our commitment to quality control, we manufacture every parachute system, component, and product in-house. No part of the process is outsourced to other companies. Mills also manages inspections, testing, and packing, which means everything that leaves our facilities meets regulations and exceeds expectations. Our process of rigorous self-assessment has helped us stay at the forefront of reliable military parachutes. 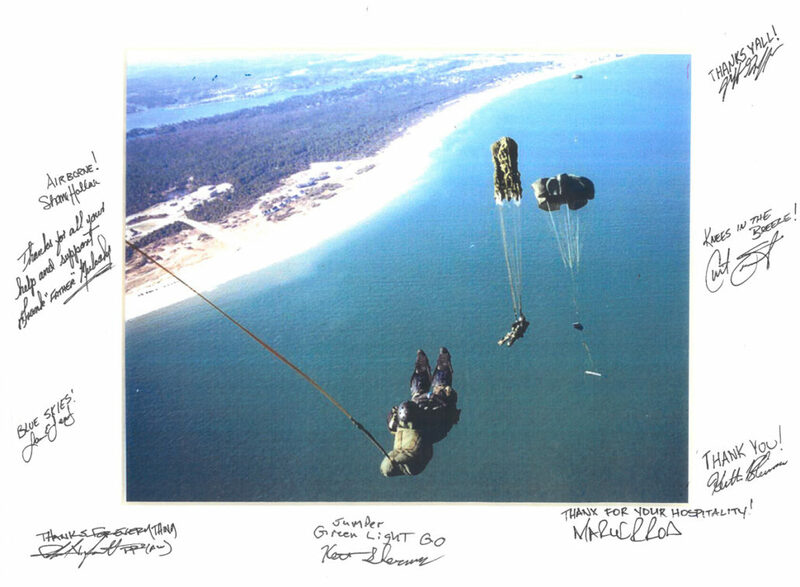 A registered ISO 9001 company, Mills Manufacturing military parachutes are in use by the United States Armed Forces as well as governments and organizations in more than 65 countries today. Our customers’ safety is paramount worldwide, and we strive to make even safer, higher quality military parachutes every day. We’re also active members of the Parachute Industry Association and its Specifications Committee where we work with the United States government, helping to improve standards worldwide.